Why pay the cost of new construction when practically new can give you so much more for your money? 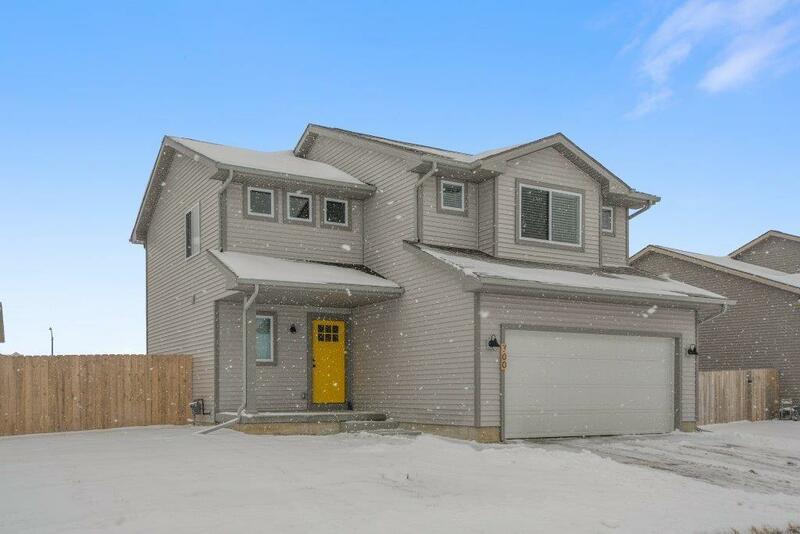 This beautiful 4 bedroom home has barely been lived in and includes all stainless steel kitchen appliances, washer and dryer, window blinds, fenced-in yard, WIFI garage door opener and tax abatement. Enjoy everything Chateau of Bondurant Association has to offer with a community playground, clubhouse and pool. Come check it out before it is gone!